HHolab Maritime Services Limited is an indigenous Oil & Gas company incorporated on 23rd April, 2009 with registration number RC813311. OWe are licensed under the Nigerian Maritimes Labour Act 2003. LWe are based in Nigeria with our Major Offices in Lagos and Port Harcourt and at all other port cities in Nigeria. AHolab Maritime Services is duly registered with Lloyds Maritime International where you will see us in their 2010 Bunker Directory, and also registered with Shipserv International. BWe render our services to Local and International Clients. We offer our esteemed and valued clients a wide range of quality services. 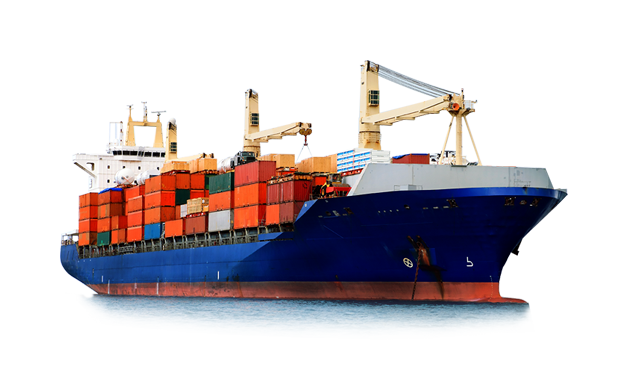 The company has two vessels to boost operations and to meet its numerous clients demands. Our mission is to become a major player in the Bunker services sector in Nigeria and beyond. Our rates are extremely competitive and attractive as we ensure that the exact requirements of our clients are met as we supply certified grades of products. Holab Maritime Services Limited has a team of more than thirty dedicated and qualified professionals whose principle of team work enables our company actualize its vision and surpass our client’s expectations.